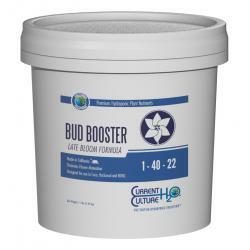 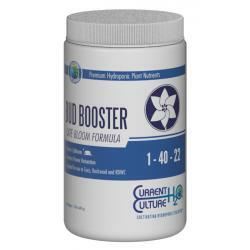 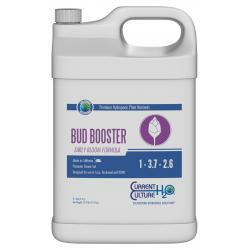 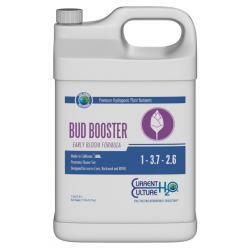 Cultured Solutions™ Late Bud Booster is an exceptionally pure powdered nutrient specifically formulated for the latter stage of bud and bloom production. 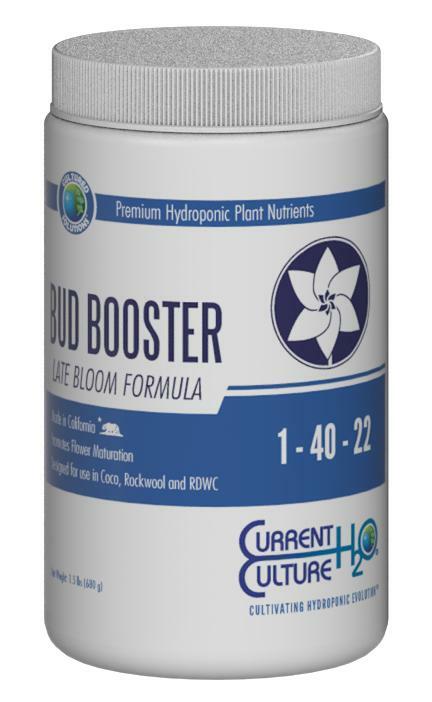 By providing elevated levels of Phosphorus and Potassium during late maturation, plants are encouraged to reach their full genetic potential and maximize essential oil production. 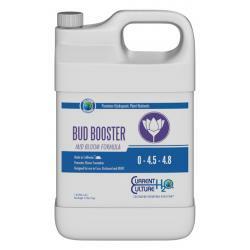 Cultured Solutions™ Late Bud Booster contains no added dyes or preservatives ensuring only the highest quality fruits and flowers.